Anthony Cunningham is the new manager of the Roscommon senior football team. Former St. Brigid’s football and Galway hurling manager Anthony Cunningham has been ratified as Roscommon senior football manager at a special county board meeting this evening (Friday). A protracted process, which saw former Armagh footballer Aidan O’Rourke withdraw his name after initially agreeing to succeed Kevin McStay, lasted over nine weeks, but Cunningham’s appointment will be greeted with a huge sigh of relief, and general satisfaction, as Roscommon can now finally put their plans for 2019 into action. Cunninagham has been given a two-year term, with an option for a third. His backroom team will be unveiled in due course, but Friday’s meeting heard that the new manager wanted two “football coaches” who would be centrally involved in training sessions. Equally adept as a coach of both hurling and Gaelic football, Cunningham took charge of the Roscommon senior hurlers in 2004. 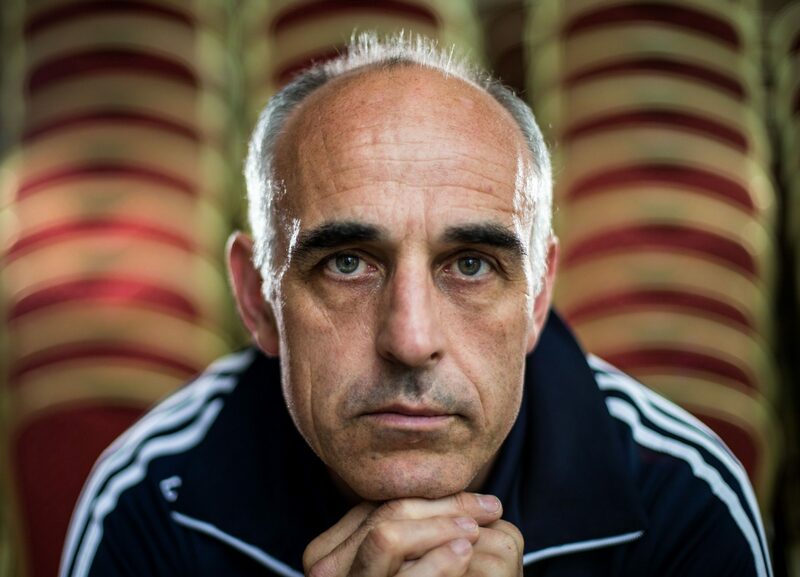 In 2006 he took charge of the St. Brigid’s senior footballers, guiding them to back-to-back championship titles. He also led the club to its first Connacht title, thanks to Karol Mannon’s last gasp goal against Corofin. Cunningham, who resides in the St. Brigid’s club area, later guided Garrycastle to an All-Ireland appearance, having already secured a Leinster title and three successive championship titles. In 2009, Cunningham was back as an intercounty manager with the Galway U-21 hurling team. A successful tenure, culminating in an All-Ireland title, led him to being appointed manager of the Galway senior team in October 2011 where they reached two All-Ireland finals (in 2012 and 2015) under his tenure. The meeting also heard that highly rated coach Mickey McGeehan has been appointed by Roscommon GAA in an advisory capacity, be he is not linked to the new management team. Roscommon commence their Division One League campaign against Mayo at Elverys MacHale Park on January 26th.